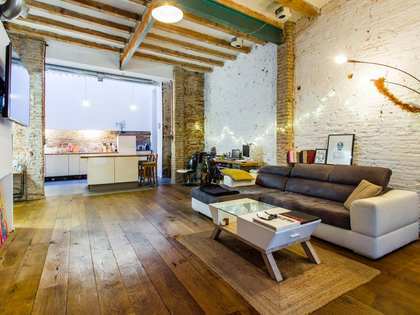 This property is part of the Josep Torres. 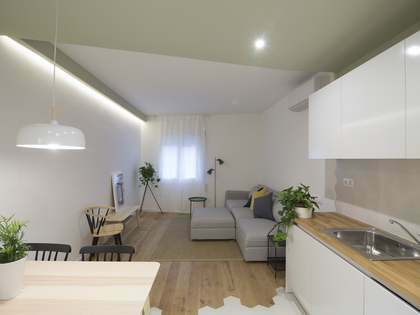 An exclusive new development of 1 and 2-bedroom apartments for sale in Gracia, Barcelona. 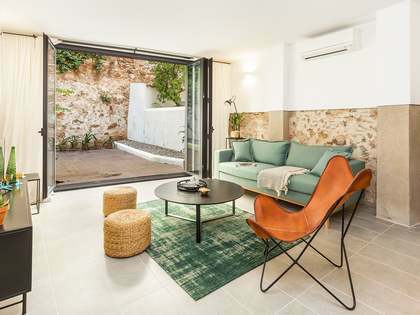 This beautiful property enjoys a strategic location at the heart of Vila de Gracia and within an elegant renovated period building with a lift and airy well appointed interiors. The interiors have been designed to highlight the attractive original architectural elements of the building and finish the home with quality materials and cutting-edge technology for the discerning modern day client. 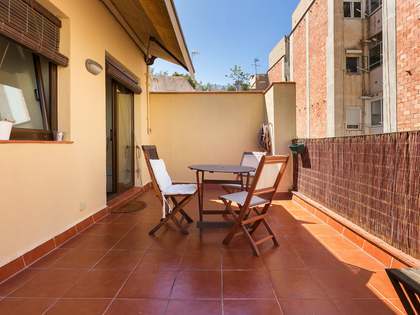 This particular 52 m² second floor property (real height) has 1 bedroom, 1 bathroom and an open plan living room and kitchen diner that comes fully equipped with appliances. 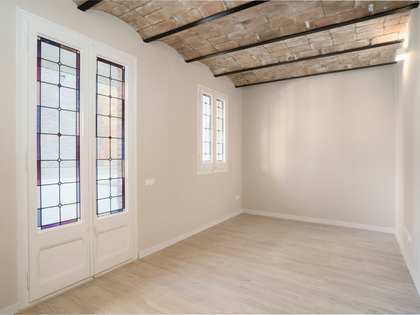 Excellent opportunity to live in a brand new home at the heart of Vila de Gracia. Delivery is scheduled for the first quarter of 2019. 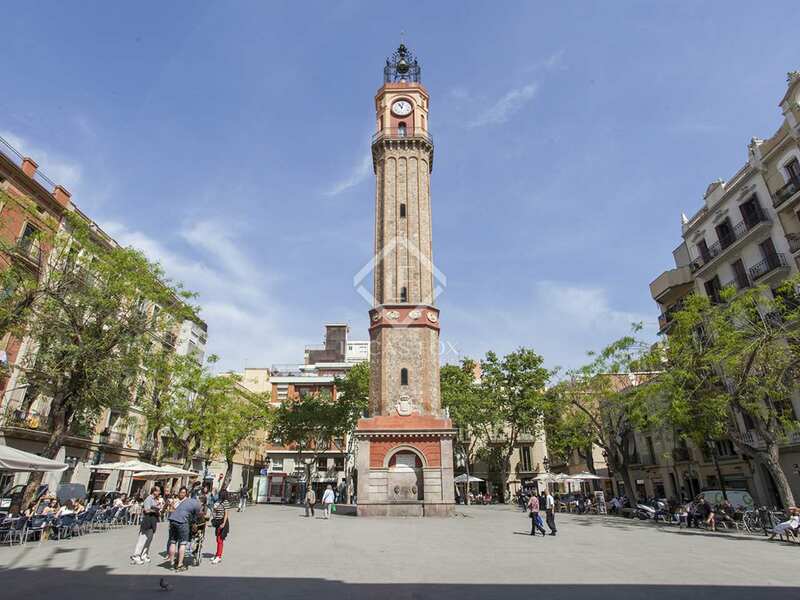 New development on the semi-pedestrian street Carrer Josep Torres, between Carrer Fraternitat and Mila i Fontanals. 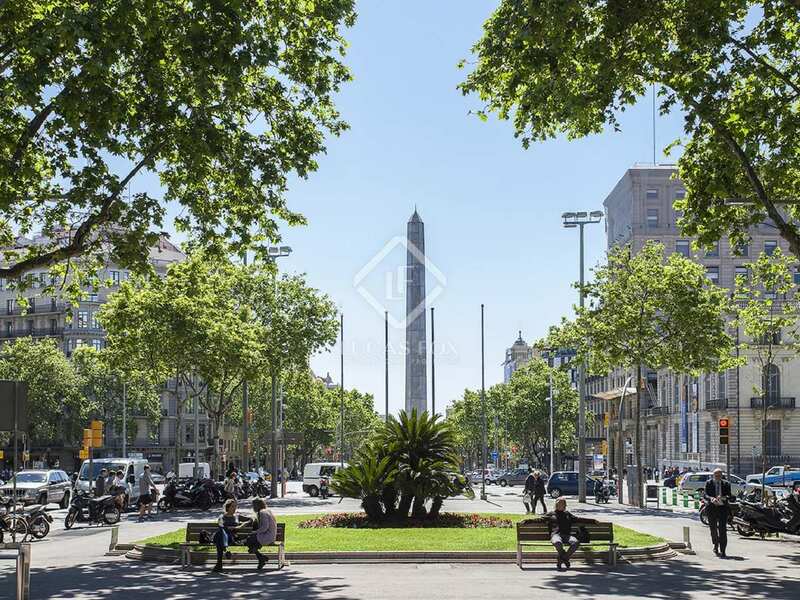 This excellent location at the heart of the Gracia neighbourhood is just 500 metres from the glamorous shopping avenue - Passeig de Gracia, and within close walking distance of both the Diagonal and Verdaguer metro stations.